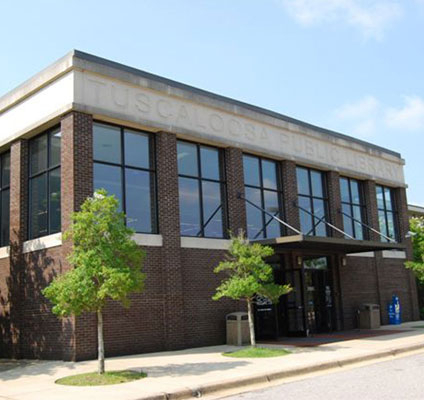 Description: One of the best things about the TPL -- from either a student's or a resident's perspective -- is that it is largely free of UA students. A beautiful setting and comfortable chairs and little chance of running into fellow college students -- a winner. Check out the Friends of the Library used bookstore. It is full. Stuffed with books to buy. Ah, I have fond memories of escaping the drudgery of due dates and socializing by sneaking down the back way to the library, and whiling away a few relaxed hours away from everyone.